Miami, August 2017. 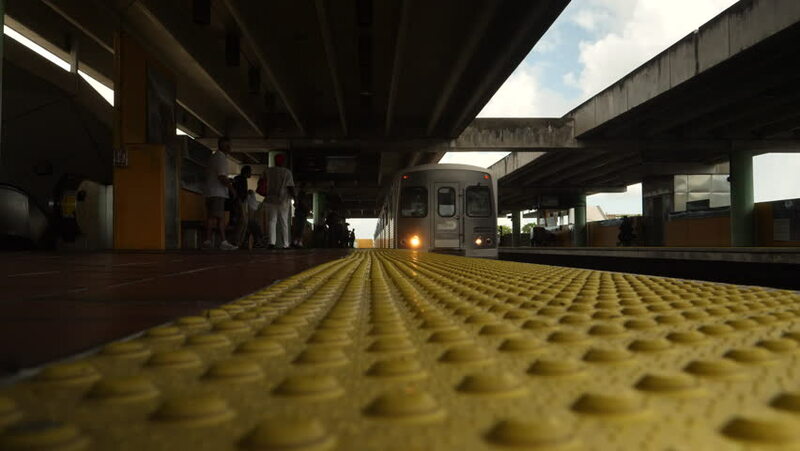 Metrorail train arriving at station, Miami. hd01:00BILBAO, SPAIN - APRIL 14, 2017: Bilbao city subway station. Sarriko station. Bilbao metro is a modern design that is under construction, from 1988 to present.